Art of Immanent Spirit | People of goodwill support our endeavor! Immanent transcendent spirit connects us! Art of Immanent Spirit members create a suggestive variety of visual scenography and and persistently publish them to the society of the vanishing world. Let this images be used for consideration, activism for a deeper understanding of life, or grief on already vanishing and wasted worlds. We are witnessing to relentless, irresponsible environmental interventions by companies and individuals, so there is no time for laziness. The global ignorance and arrogance to human-caused environmental catastrophes are our main creative motivation. Well-conceived strategies of environmental organizations and artists are our inspiration. By following their example, Art of Immanent Spirit is striving to operate strictly non-aggressive. All Artworks, found on this website are available for download at DIGITAL ART SHOP! Limited Edition Digital Art on sale! Image resolution: up to 8000 pixels long side. Signed and numbered Fine Art prints in different sizes up to 100 x 80 cm. 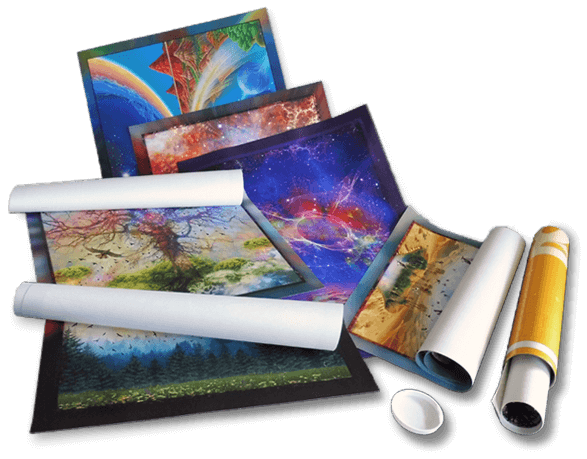 Photo UV* (glossy), Inkjet prints (matte). 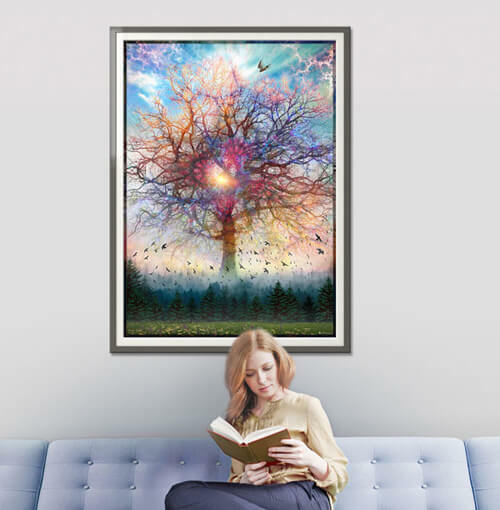 Print on Canvas (art canvas is the best option). (For special inquiries, please, fill out form below). We are happy to accept, commissions for Digital art, Digital collages and all sort of Photo manipulations!. Please, use the form below for your personal inquires. PeaceTraveler Association does not receive any funds from the state and we finance our initiatives alone, but we are largely dependent upon generous donations and support from Donators and members. Any financial assistance is a valuable contribution and support for the continuation of work of the PeaceTraveler Association. Contributors find preferred art on PeaceTraveler and DigitalArtwork websites. 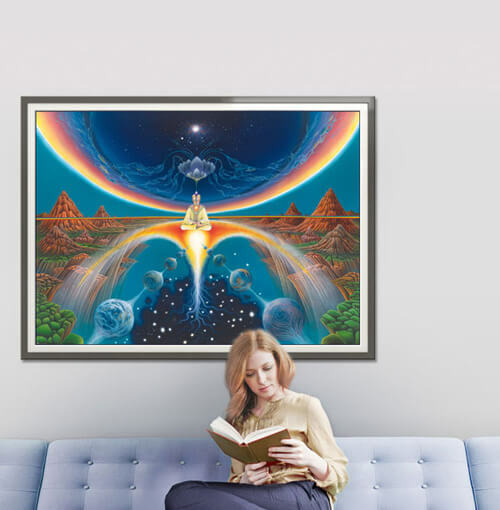 Therefore, we implore visitors to support Art of Immanent Spirit creation of further artworks, with buying only originally signed copies from the source or by using online gallery services. Thank you! You can order Rubins digital artwork prints from reliable online services listed below. If you can’t find particular artwork on the preferred online service, just send me a note about what artwork is in question and it will be promptly uploaded. You will be notified by e-mail, so you can already consider it as yours. Peacetraveler Association by Rubins is licensed under a Creative Commons Attribution-NoDerivatives 4.0 International License. Based on a work at https://peacetraveler.org. Permissions beyond the scope of this license may be available at https://peacetraveler.org/terms-conditions/. Don't be silent. Don't be violent. Become an active member of one of the first Peace Traveler community! PeaceTraveler Association needs your help! We protect all user data. No third parties are involved! * I (donator) promise, and committed myself to actually send money! * Art for Peace members promise, to actually send download link to selected images! * Art for Peace mitglieder verpflichtet sich, tatsächlich ein Download-Link zu ausgewählten Bilder zu senden! Thank you SO MUCH for giving! By understanding and supporting of Art for Peace, you're helping to change lives! After Form is submitted, download link is sent in confirmation message! © 2017 PeaceTraveler Association | Any resemblance to actual persons, organizations and events displayed on this website is coincidental. | Powered by the Immanent Transcendent Spirit of Light.